How To Apply False Lashes Like a Pro | Top Beauty Blog in the Philippines covering Makeup Reviews, Swatches, Skincare and More! Unfortunately, not everyone was born with thick, long eyelashes. Mascara can only do so much to enhance your own lashes. To get a wow look for your eyes try some false lashes. Using them can be a little intimidating at first. Once you get the hang of how to use them, you will be hooked. Here are some tips to help you apply false lashes like a pro. There are two kinds of false eyelashes. Either individual lash you apply one at a time or strip lashes that you apply all at once. Individual's lashes can be a bit trickier and more time consuming to apply. 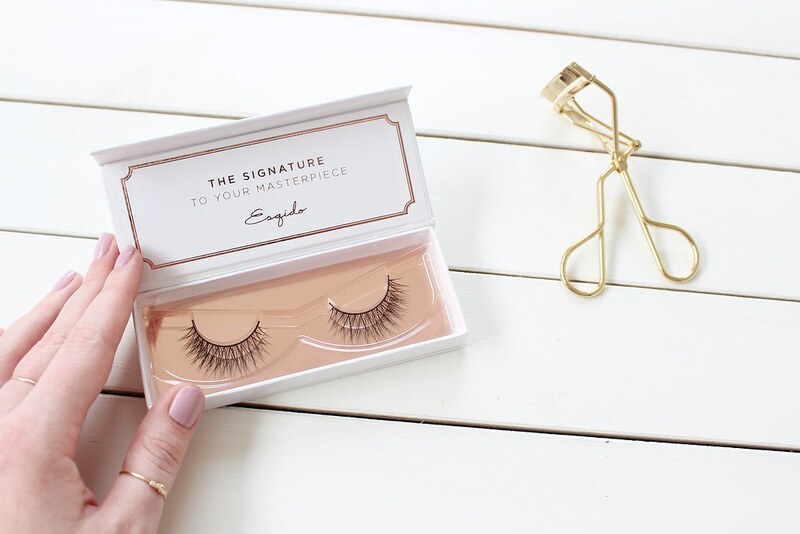 The strip of lashes will give you a fuller look all along your lash line. These can also be easier for novices. Profondo amore per le ciglia finte! ¡¡Muchísimas gracias por los consejos!! Las pestañas postizas quedan geniales y hace una mirada espectacular. Besitos. I love to wear them !! I am dying to learn to apply false lashes! Great tips! Thank God for you tips. I'v never try false lashes before, but I really need it now for my perfomance. Nice product. Great review. Kisses! I've never cut them before because I'm so stubborn, but that is such a great tip! nice, thanks for sharing your tips! Un post davvero molto interessante..e grazie per averlo condiviso con noi!! Useful tips, thx for sharing.